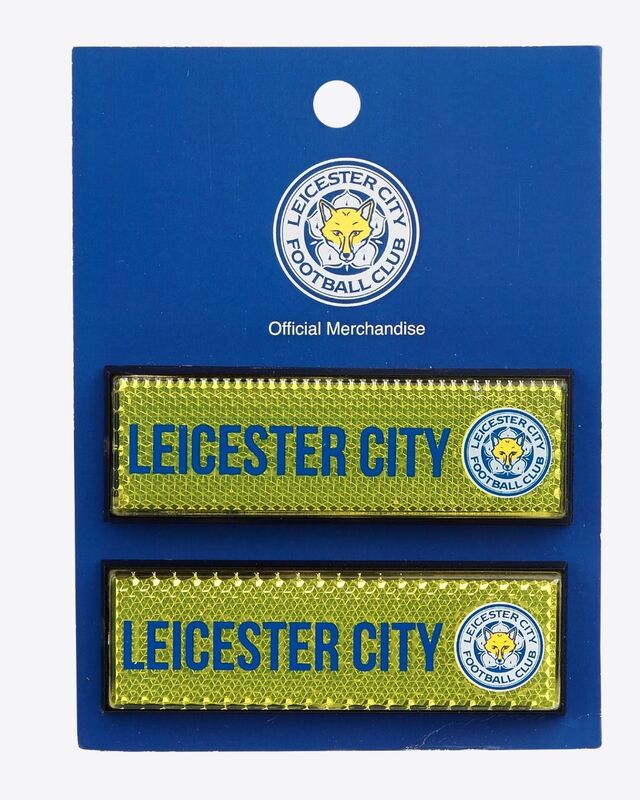 100% Plastic. To ensure your safety on the roads, these car reflectors are a must-have item for any biking Blues fanatic. 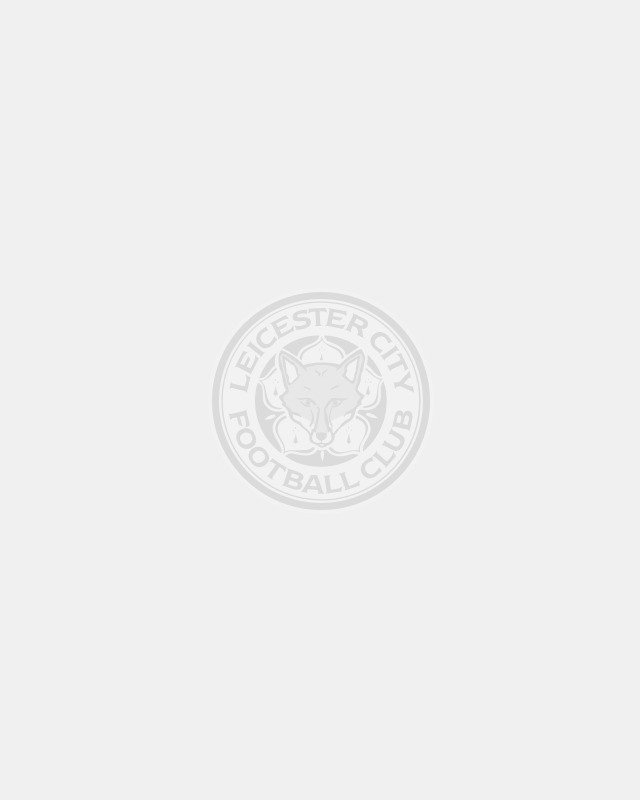 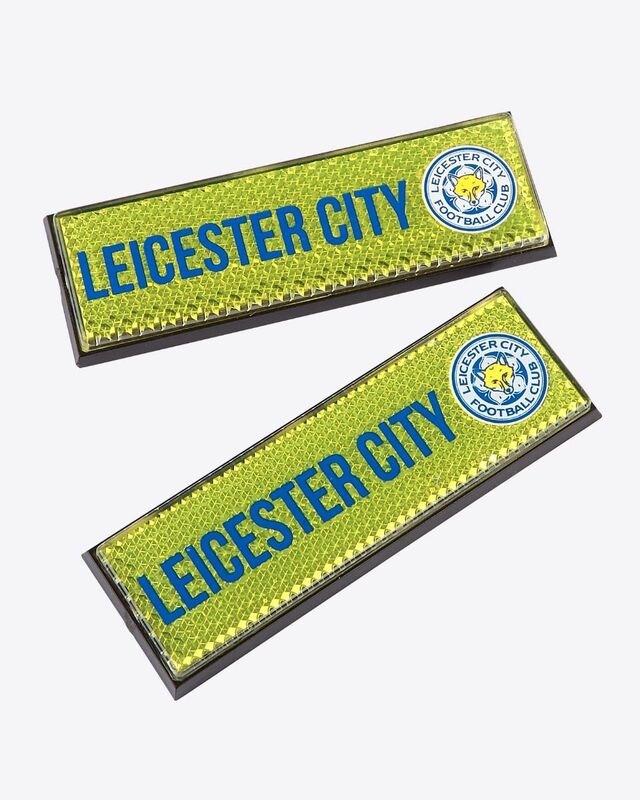 Complete with Leicester City branding alongside the club crest, a luminous yellow background and an adhesive rear these reflectors are easy to attach.